Humans are moving into a new energy which will affect our consciousness. Pretty awsome, huh? 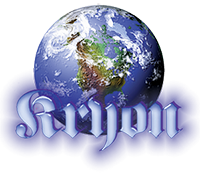 I think that all who are asking for answers about the state of our world, as well as answers about ourselves, are ready to listen to this recording by Kryon, as channelled through Lee Carroll.